Gender-neutral facilities will also be available for students and staff to use in Rehua, Haere-roa and the proposed new RecCentre after their completion and opening. 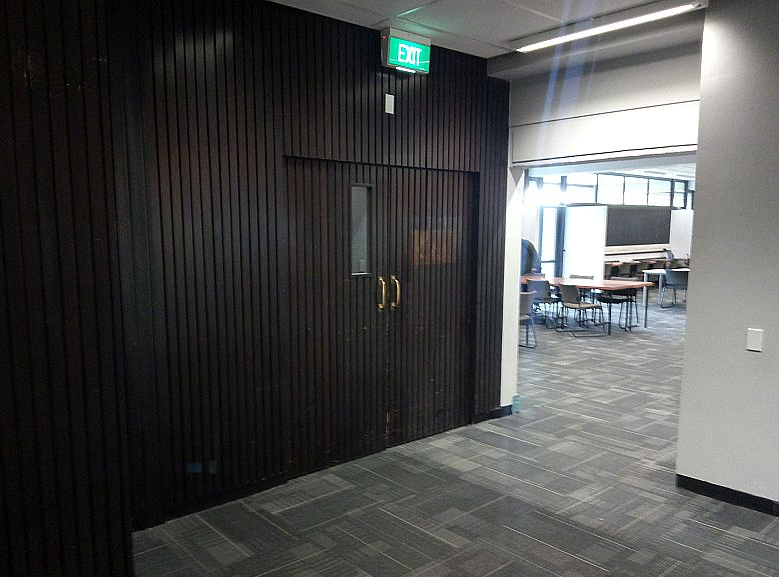 The gender-neutral toilets on level 3 of Puaka-James Hight are located on the other side of the two wooden doors marked with an exit sign next to the Academic Skills Centre. Undergraduate students who wish to use the toilets in the Postgraduate Living Room space will need to request access by filling out the form on the UCSA website here. The UC Security team will then endeavour to load on-going swipe access on their Student ID card within three business days. If you experience any issues regarding card access after three business days, please email Ken McEwen. Students who would like after hours access to Elsie Locke building for use of the toilets can fill out this form. For further information or if you have any concerns or questions, please contact UCSA’s Equity and Wellbeing Rep or Student Success.